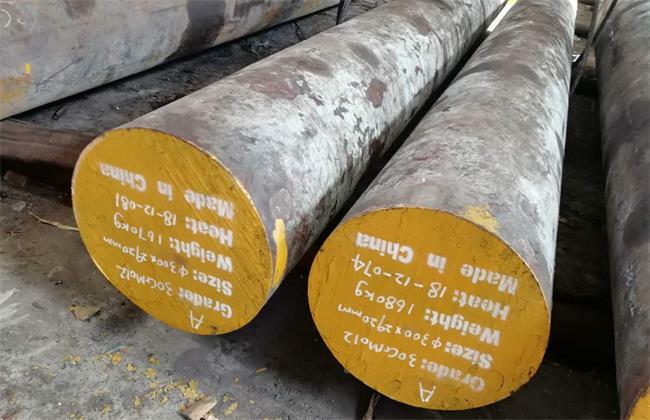 32CrMo12 steel is a nitriding steel which has at least 2.8Cr%,0.3%Mo as strengthening elements as per EN10250 standard.Similar with 30CrMo12,31CrMo12, it has a high tensile strength 880 – 1230 MPa after QT.32CrMo12 has high surface hardness and wear resistance after nitrided,but this material is difficult to weld and should therefore not be used in welded constructions. 32CrMo12 steel forging temperature:900 – 1100°C ,cooling as slowly as possible in sand after forged. Nitriding: 480-570°C. Hardness after nitridng is 480-570 HV1. 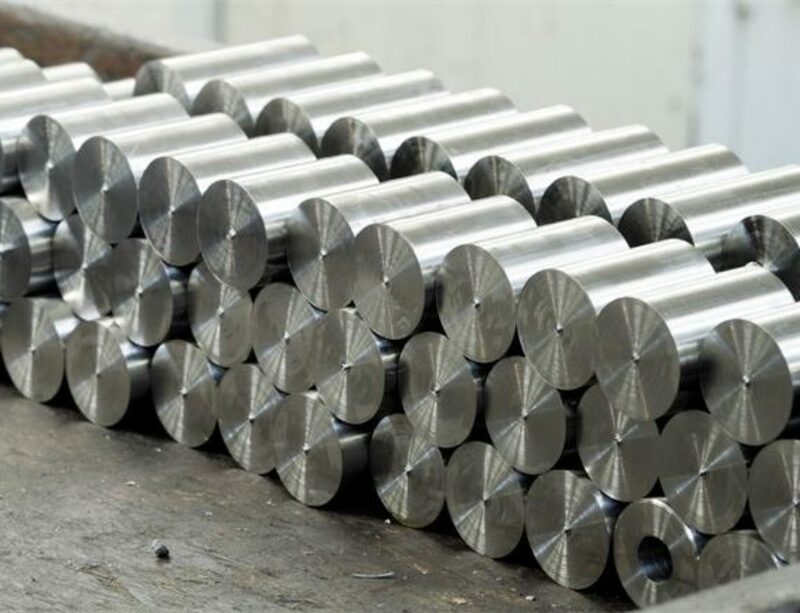 32CrMo12 is used in automotive and general mechanical engineering components which requires high hardness and wear resistance,also suitable for gear wheels, cylinders, drills, connecting rods, shafts, extruders, quides, thread gauges with relatively large-cross section.